It was in 1949 when the idea came across our mind. In 1951 we started making it real. Our first orange cratehad been sent to the capital. Contacts with Athens merchants began and quickly expanded to Thessaloniki. Soon, orders were coming one after the other. 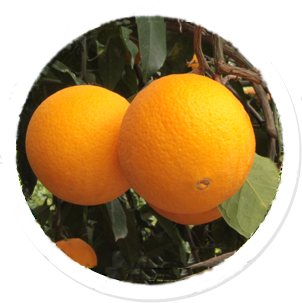 The product price was low but our love to spread this great Cretan Orange to the world, produced after hard work in the countryside, made us strive even more, overcoming any difficulties,so our experience grew larger with years. 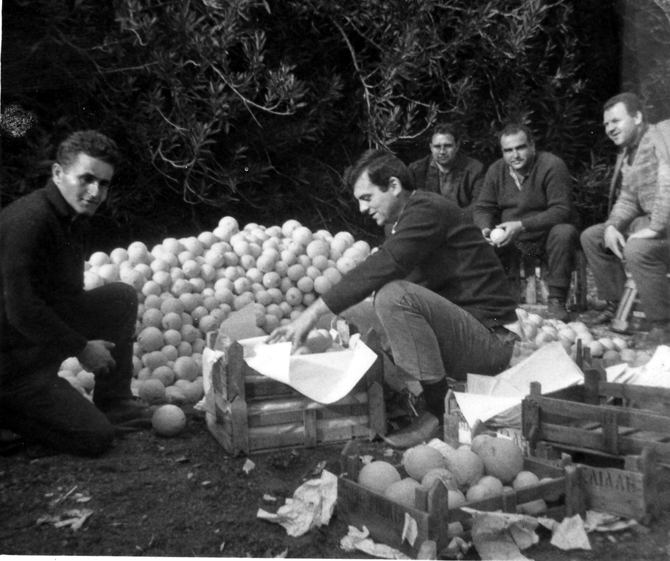 Taking care of our land and trees with zeal and love, we created oranges that are delicious, juicy and full of scent and differ from those of the rest of Greece. The climate in the region played a key role. Having managed to have the right product,we continued with the screening and their packaging in wooden crates. 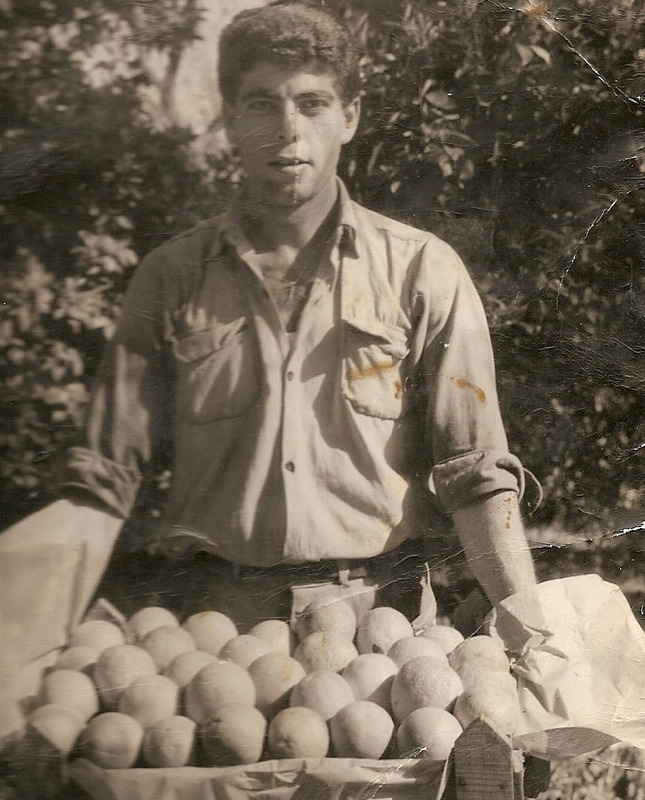 Throughout the years, the makeshift packaging process was replaced by a modern citrus packing center. 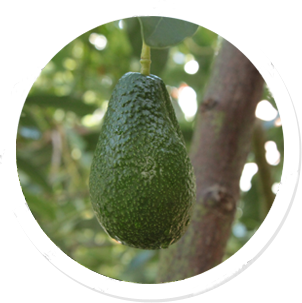 The offered products were enriched with species of Avocado, Grapefruit and Mandarin. 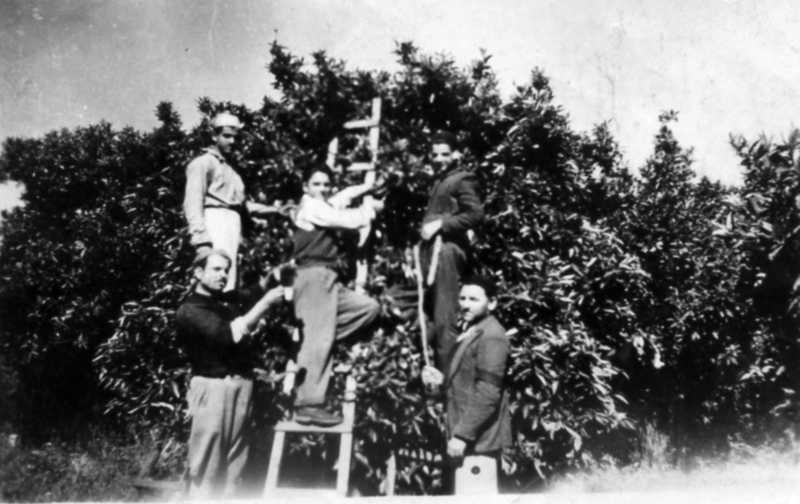 Wooden crates were no longer used and were replaced by environmentally friendly cartons and net packaging. 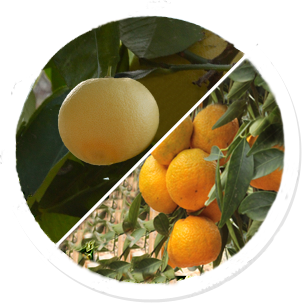 Until today we manage to respond professionally to modern requirements ensuring the full quality of our products.